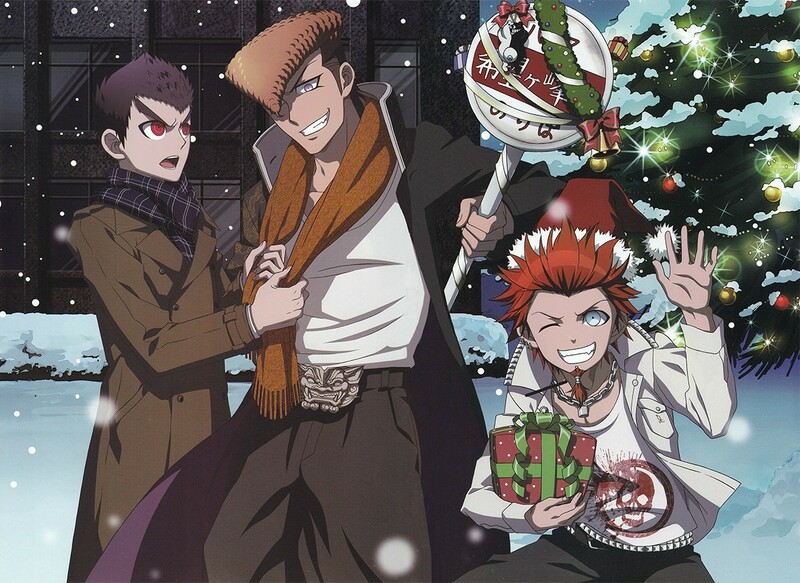 Leon Kuwata, Mondo Oowada, Ishimaru Kiyotaka. . HD Wallpaper and background images in the Dangan Ronpa club tagged: photo leon ishimaru mondo.